He was last seen on Saturday. GARDAÍ HAVE LOCATED missing 15-year-old Aeksejs Snitco. Aleksejs had been missing from Balbriggan since 8 December. He was located by gardaí in Drogheda Co Louth on the evening on 9 December. 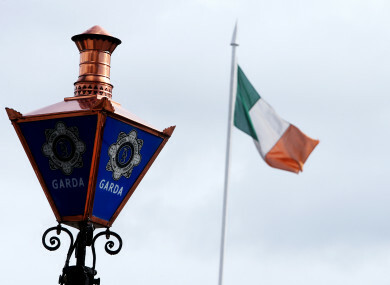 Gardaí would like to thank everyone who assisted in this appeal. Email “Missing 15-year-old found safe and well ”. Feedback on “Missing 15-year-old found safe and well ”.